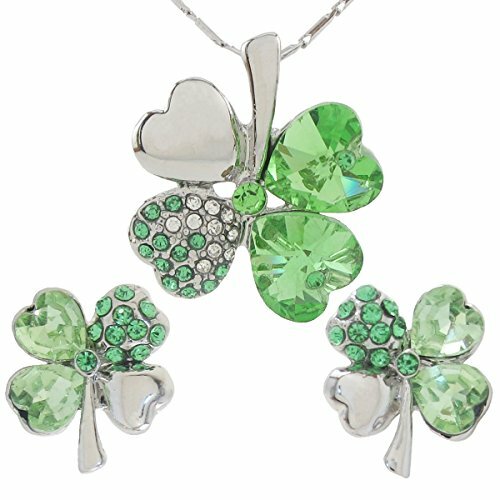 Are you going on a pub crawl this St. Patrick's Day? This funny holiday spoof shirt will make everyone laugh as you drink your way through the holiday. 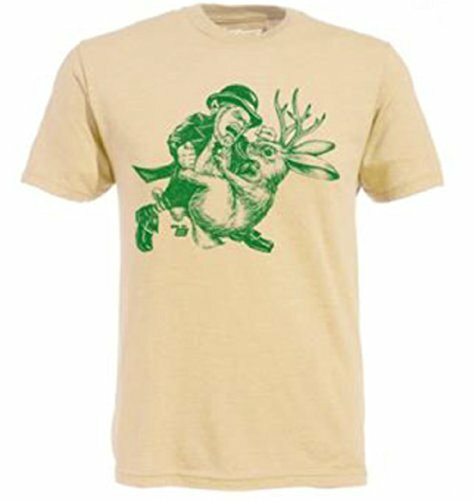 This fun themed shirt is kelly green -- perfect for St. Paddy's Day. The original design is a spoof done in Dr. Suess style font. The text reads Oh, the places I'll throw up today! That first letter O is stylized as a frothy beer mug. 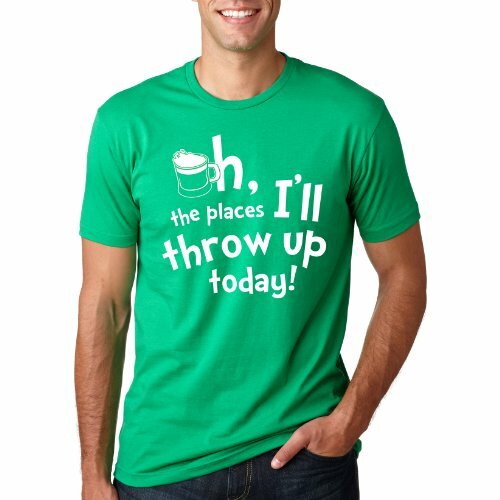 Pick up this fun spoof shirt for your St. Patrick's Day party, parade, or pub crawl!